Determines eight critical test factors, plus temperature 50 tests of each factor Complete wi.. Designed to maximize performance Complete with labware and accessories Determines six critic.. Designed to maximize performance. 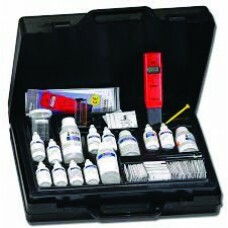 This kit is accurate, reliable, convenient, and safe. .. 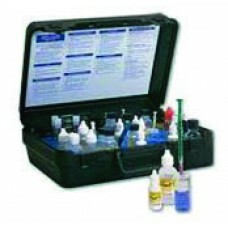 Safe, reliable, fast and simple to use Includes labware, testing equipment and carrying case .. 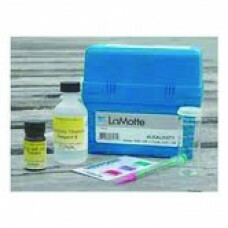 Excellent for fast and accurate results Complete with labware and accessories Reagents and s..